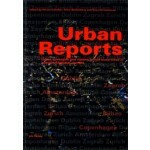 The book Urban Reports. 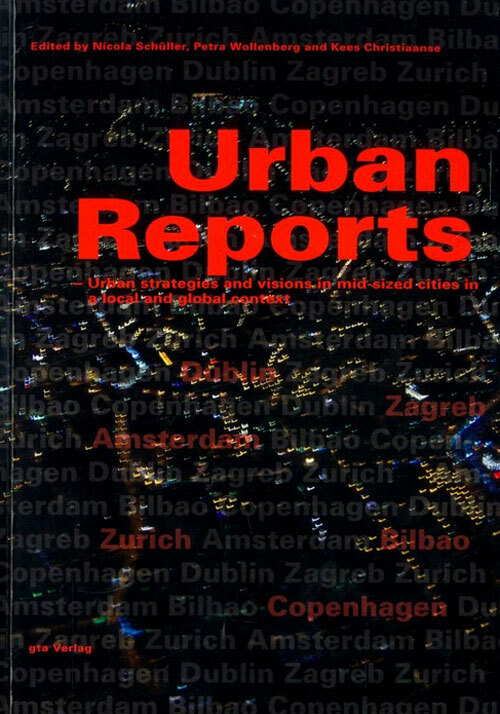 Urban strategies and visions in mid-sized cities in a local and global context centres on how particularly mid-sized cities are being affected by global trends and inquires into the consequences, challenges and chances resulting for local urban development. 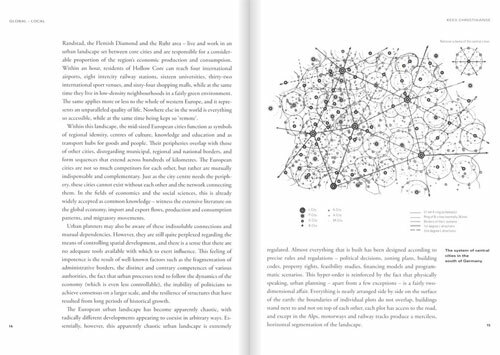 Besides theoretical contributions representatives from six European cities – Amsterdam, Bilbao, Copenhagen, Dublin, Zagreb and Zurich – report on their fascinating visions for transforming their cities in the 21st century. The illustrated urban projects reveal different aims and creative strategies of implementation chosen by these cities. 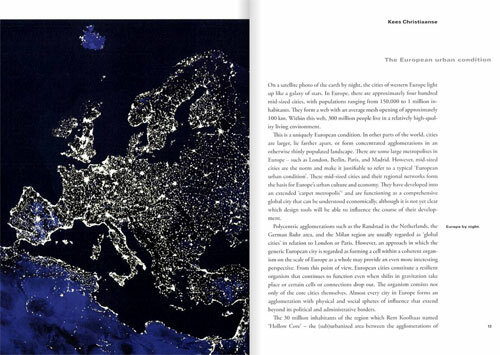 Besides theoretical contributions representatives from six European cities – Amsterdam, Bilbao, Copenhagen, Dublin, Zagreb and Zurich – report on their fascinating visions for transforming their cities in the 21st century. The illustrated urban projects reveal different aims and creative strategies of implementation chosen by these cities. Representative visualized data highlight distinctive aspects of the six cities.